Daniel Augustus continued his Florida Golf Tour playing on the Moonlight Tour. 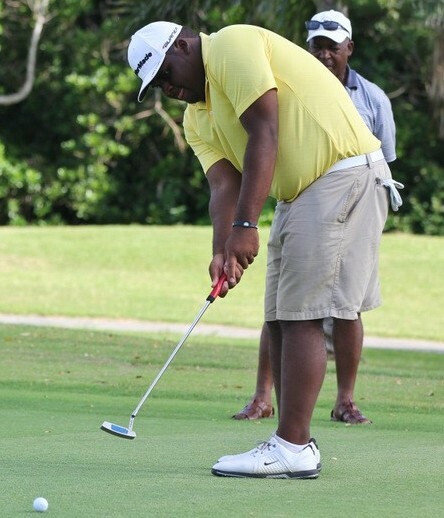 In his latest round Augustus took to the Rio Pinar Golf Course and shot a 1-over par 72. That score saw him finish t4th alongside David Hahn from Hawaii and Peter Melching from the Netherlands. Jeff Maurer from Florida shot a winning 3-under par 68, with ty Tryon also from Florida second at 2-under par and Chris Couch finished third after shooting Even Par.